Providing services to all levels of government and social groups throughout the year, and establishing good social relations and cooperative relationships, we can better play our own advantages. 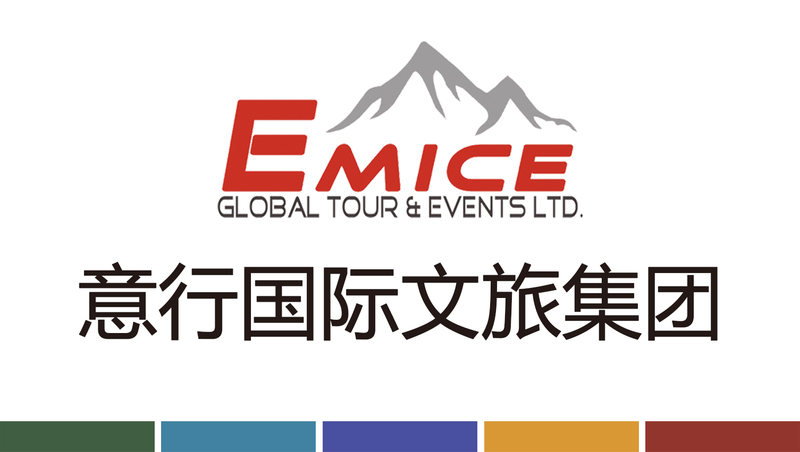 Emice International Group's own international resources such as Canada, Malaysia and Singapore form a strong synergy effect between domestic and foreign companies. As a specialized group company based on travel agencies and exhibition services, we can provide customers with various customized needs in their respective fields. As an international group company, we can use international publicity channels such as foreign guests' invitations and embassy resources to promote the internationalization and specialization of the project. The group company has a long-term cooperative acting brokerage company. In close cooperation with the company, it has advantages in inviting foreign guests, celebrity artists, political businessmen and other guests. Long-term cooperation with international hotels all around the world gives us the advantage of reliable vehicle fleet reception and effective cost control. 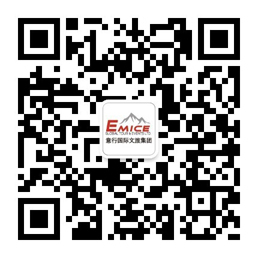 We have cooperation relationship with the most important Conference Centers and International Expo Centres in China. We have entered contracts with various domestic and international airlines; therefore, we enjoy team agent price of Class I and can efficiently reduce airline cost through chartering airplane and seats. We have signed contracts with many world famous hotels brands from all over the world and can enjoy long-term preferential prices as well. We keep long-term and sound cooperation relationship with numerous domestic and international famous travel agencies. Over 70% of our contract clients are Global Top 500 Enterprises.